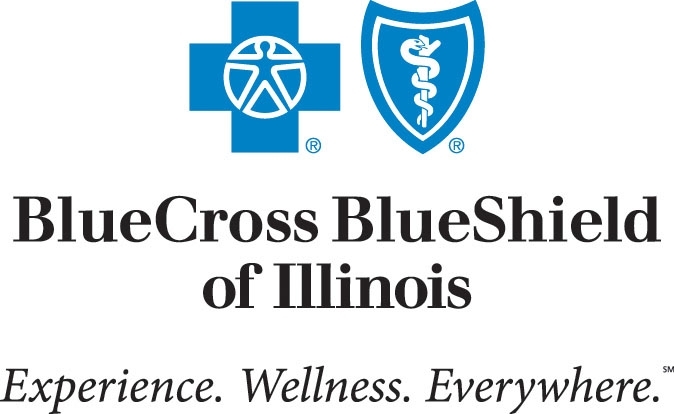 ← Group health insurance for couples ensures access to Chicago Teaching hospitals for small businesses owners. By May 1st of 2018 United Healthcare, Aetna, Cigna, Humana, Blue Cross and other carriers will once again be able to legally offer non-ACA (Obamacare) Short Term health insurance plans that will cover you for an entire year. This is thanks only to President Trump who reversed Barack Obama’s previous order restricting these much less expensive health insurance plans to 90 days of maximum policy ownership. This is very good news for millions of healthy Americans who do not qualify for federal health subsidies and as such cannot afford to pay for individual health insurance that now costs more than their mortgage payment. THANK YOU President Trump! 1.) Maternity and newborn care. 2.) Mental health and substance use disorder services. 3.) Certain Preventive care benefits such as routine mammograms and cancer screenings are covered with Consecutive Short Term health insurance plans. 4.) Pediatric services (including both oral care and vision care).